After having a night to digest what I had experienced I have come to a conclusion, Thrice is and will always continue to be a force in music that so many bands can’t seem to sustain. 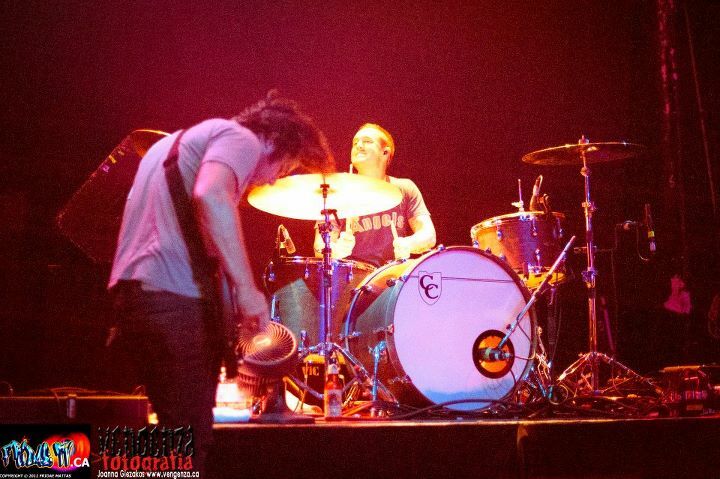 Upon walking into the Phoenix Concert Theater one couldn’t help but notice how early it was filling up, the crowd was eagerly anticipating Thrice’s presence. 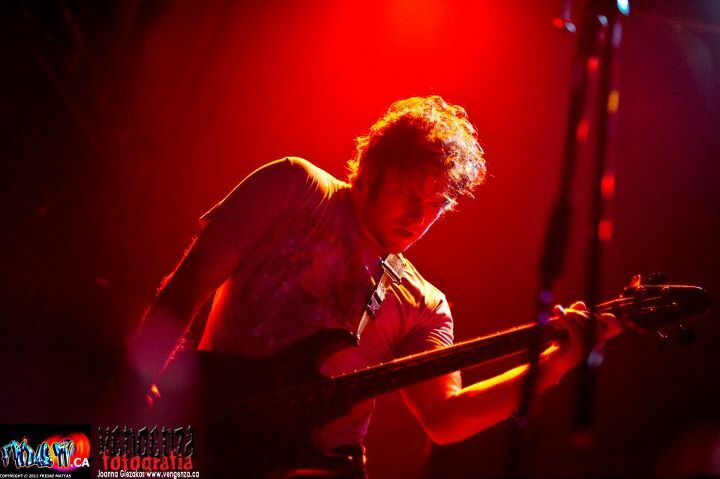 With Moving Mountains and LA Dispute opening up, neither band really had the audience going. Moving Mountains seemed to have a better connection with the crowd between the two acts, their hooks and post rock assault had an early Thrice feel which seemed to rev up the crowd. 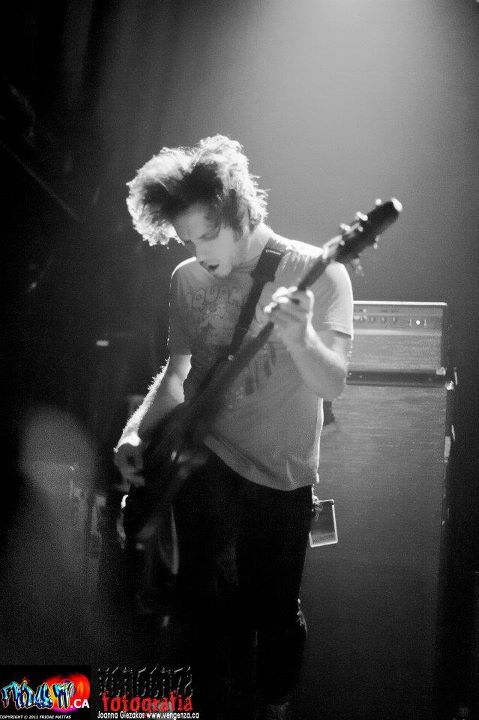 When LA Dispute took the stage, the mumbling and incoherence of Jordan Dreyer’s vocals really took away from a set that seemed to be on eleven right out of the gate. 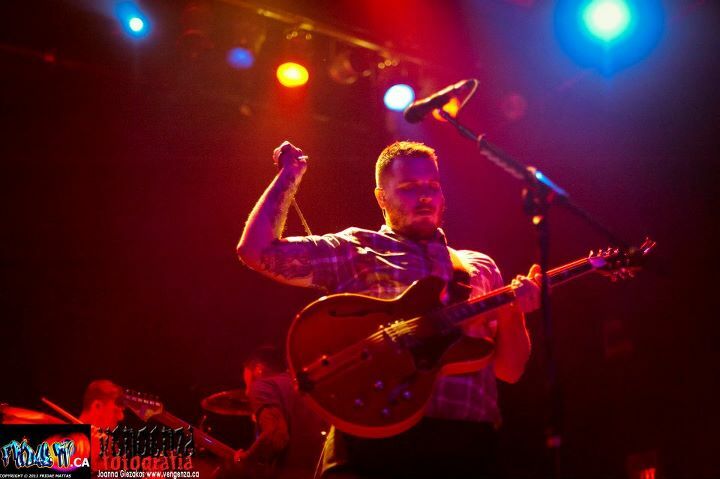 Thirteen years since Thrice formed in Irving, California, the quartet has matured just fine, all 4 members are contributing songwriters for the past few albums and their sound is becoming an eclectic mix of style and feel that translates beautifully into a live performance. 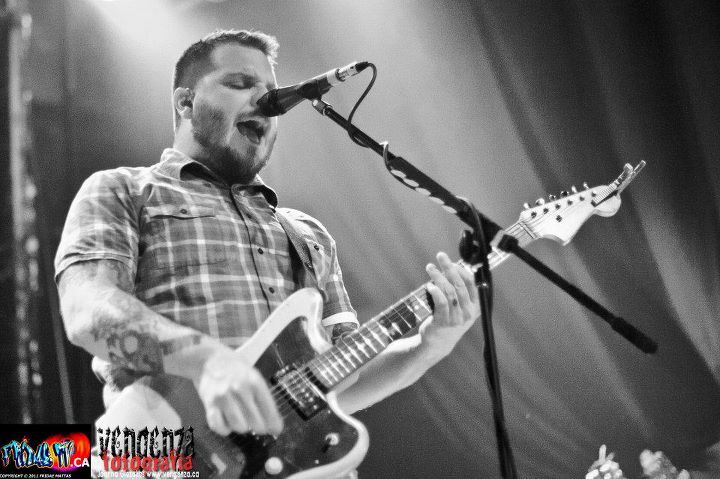 Dustin Kensrue’s vocals have that immense concise way of conveying the album sound precisely; capturing the essence and mood each song deserves and not to mention he knows how to keep an audience holding onto his every word. Kicking off the set with “Yellow Belly” and dishing out songs for over an hour and half the sold out crowd was singing and shouting along for the whole duration of the set. The sing-a-longs were spot on; almost “anthemic”, I’m sure there were goosebumps running rampant in the Phoenix on this night. While delving into songs from most of their LP’s, they also managed to make note of the “Invisible Children” campaign which is a movement seeking to end the conflict in Uganda and stop the abduction of children for use as child soldiers. Every night after each show, Thrice tweets a secret show location and an acoustic set is done in a nearby park from each venue and it’s all in effort to bring attention and much needed awareness to such a noble cause, good on you boys! The vibe in the room was electric the whole night and I couldn’t help but watch the people around me more than the band sometimes. The people’s energy was bouncing off the walls and it’s something you don’t see at shows that often nowadays. “Fire Breather” off “The Alchemy Index” seemed to have garnered the best response for the night, with Teppei Teranishi’s flawless Guitar work it was a guaranteed crowd favorite. Teranishi also utilized his Piano skills, filling out a sound that just needed that little push mostly because of the power house Breckenridge brother rhythm combo of Eddie (Bass) and Riley (Drums). The duo kept the heads boppin’ and the band in check, minus a small drum roll that was flapped there were no qualms with anything about their performance. Finishing the set off with “Anthology” (Major/Minor LP), Thrice came back on for the encore and busted into older tunes that sent the fans into a frenzy, capping the night off with “Phoenix Ignition” and “To Awake and Avenge the Dead” from their earlier days. This sent the crowd on a brisk autumn evening feeling warm and satisfied after relishing in a band that seems to get better with age and it doesn’t seem as though they’ll be slowing down anytime soon. 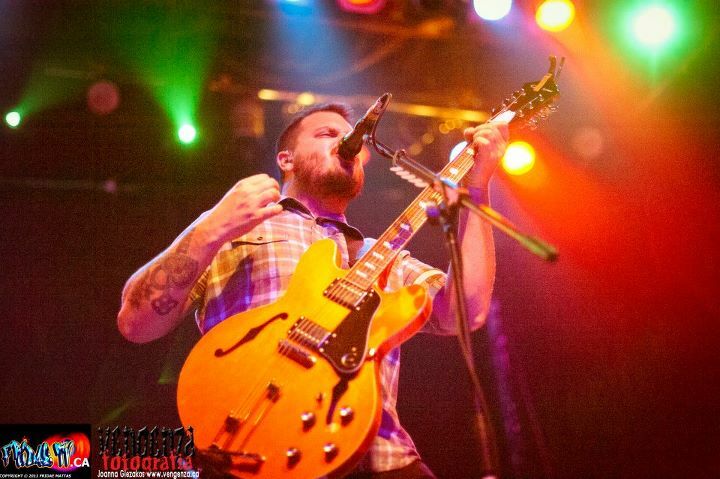 If you have the opportunity to see Thrice for yourself go and buy some tickets you rock fans! Many thanks go out to the always courteous folks over at Live Nation!